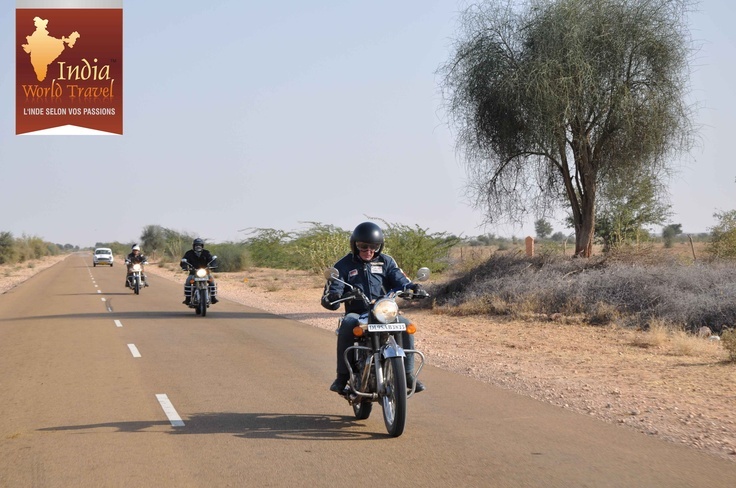 A classic Royal enfield journey to all the places we visited across Rajasthan. The Fort & Palaces, People, Events and connection with the real rural part of this beautiful city. 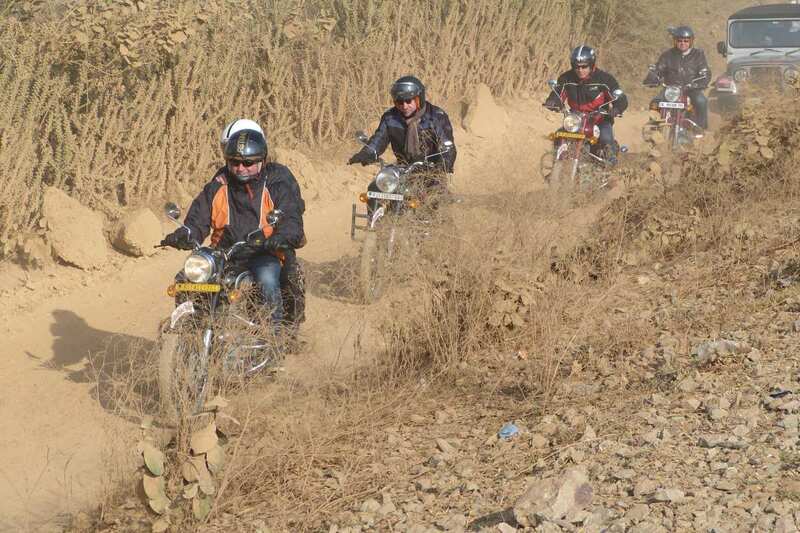 A re-cap of the Rajasthan tour on bike and places we visited. Mandawa is one of the important town and a tourist center in the Shekhawati region of Rajasthan. The tour to Mandawa is very interesting as you will come across many colorful havelis with certain unique features, which makes each haveli stand out from each other. Founded in the 18th century, Mandawa was a trading outpost for the ancient caravan routes that stopped here from China and the Middle East. The golden city of Jaisalmer, which lies courageously as the western sentinel of India, is a place worth visiting. The golden ray of the setting sun draws a heavenly picture on the sands of Jaisalmer. The magnificent wood- and stone-carved mansions and buildings display the love of the Rajputs towards the fine arts. Jaisalmer is situated in the westernmost part of the state of Rajasthan, the heart of the great Thar Desert. 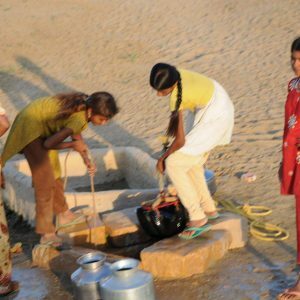 Chandelao village is situated just 40kms from Jodhpur city on the edge of the Thar. Still the home of descendents of Rao Kumpa, who fought against Sher Shah Suri, the Afghan ruler of Delhi and died in the battle of Sumelgiri in 1544 A.D. Seeing this brave Rajput General, Emperor Sher Shah Suri said, “for a handful of Bajra, I nearly lost the kingdom of Hindustan”. Chandelao Garh was built by his grandson Rao Puranmal who had annexed Sirohi for the Maharaja of Jodhpur. Entering into the majestic gateway of Chandelao Garh is like taking a journey into the past. You may also, like the latest pictures on Pinterest (Feed) on and videos on our Social channel. Share and Care!! Part two of the series will cover the places and articles which are not mentioned in this post. Hope you enjoy reading it.